100 Ghost Street: The Return of Richard Speck is a supernatural found footage film inspired by the story of real-life mass murderer Richard Speck. In 1966, Speck broke into a hospital dormitory and systematically raped, tortured, and murdered eight student nurses. In 100 Ghost Street, a group of paranormal investigators sets out to make a documentary searching for Speck’s ghost. To that end, they have themselves locked in the now-abandoned scene of the crime overnight. Soon, crew members start getting picked off by a supernatural presence. The rapidly-dwindling group must search for a way out. 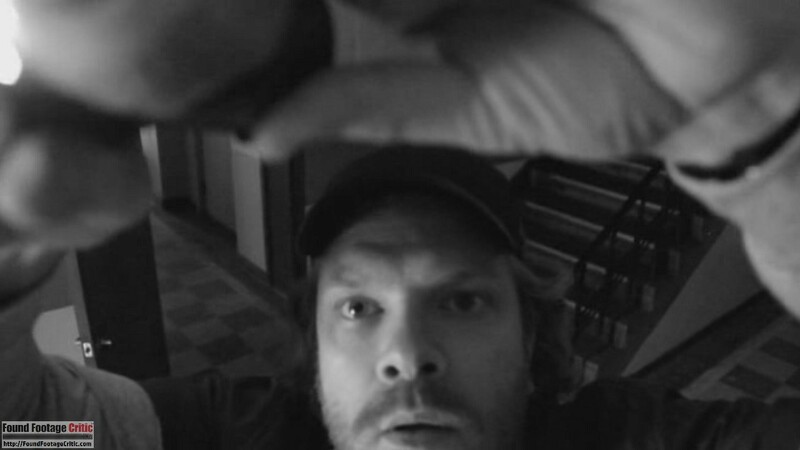 After an opening kill, the film begins with a disclaimer stating that the crew has gone missing and that this footage has been released by the police. What follows is a slow build-up, introducing the large cast of characters and exploring the abandoned building, creating a genuinely spooky atmosphere. (For the record, the actual townhouse on 100th Street in Chicago is far less intimidating than the location in the movie). From there, things go downhill quickly, as Speck’s ghost begins to kill the investigators, at first one-by-one when they are alone, and then indiscriminately. The reason for filming is initially clear: the crew is filming a documentary (though it’s never made exactly clear whom for or what sort of film they are hoping to make). The crew carries around two large, professional-qualities cameras. In addition, there are several security cameras installed around the building, including, for some reason, the roof. 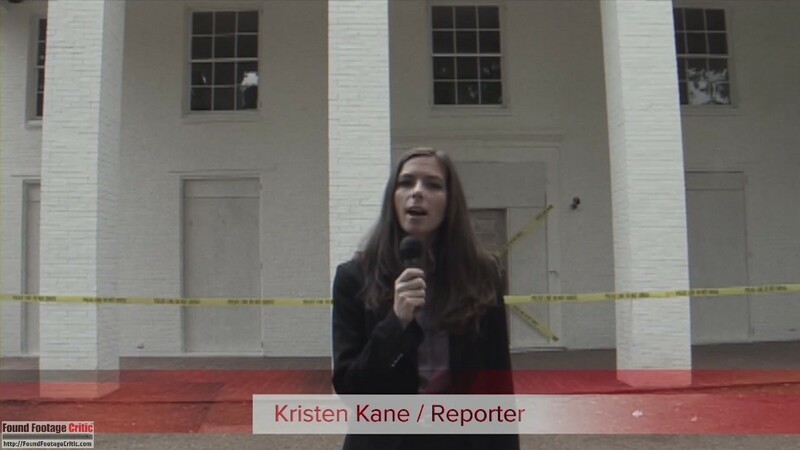 One character states that they only have one night to shoot in the location and that the crew’s leader “likes way too much footage.” However, once the characters realize that their lives are in danger, the justification for continuing to film becomes strained. At times they use the camera as a light source. However, it seems improbable that, while being chased by a ghost, the characters would always have the presence of mind to lug around a heavy camera, rather than simply dropping it and running. While trying to escape the building, they discover that they can see the vague shape of the ghost on the night-vision. This could provide a rock solid justification for the characters to not only continue to carry around the camera, but also look through the viewfinder. However, this incredibly useful fact is only ever brought up once again in the film, and thus comes off as a profoundly squandered opportunity. For the first half or so of the movie, the cinematography is quite believable. The cameras are professional grade and are held about as steadily as someone in that given situation could be expected to. 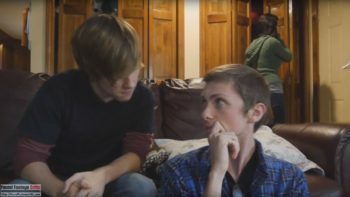 When characters who aren’t experienced videographers are holding the cameras, the cinematography become noticeably more shaky and figures are less well framed. The surveillance cameras are improbably fortuitously placed, so that they always seem to capture whatever action the director wants to include. As the film progresses and the stakes raise while the cast is whittled down, the surveillance cameras are used less and less, though they are still active and recording. The focus on the handheld cameras serves to keep up movement, while increasing audience involvement with the character. In the film’s favor, the change happens so gradually, that the audience isn’t aware of the shift until much later. 100 Ghost Street does have one interesting feature, with the inclusion of “Clyde,” a camcorder attached to a remote control car. The change in perspective is refreshing and averts the question of why the characters themselves would be carrying a camera into a dangerous situation. The characters are all thinly drawn, without any background and very little personality. Yet, the actors do the best with the material they’re given. In particular Jennifer Robyn Jacobs (Jen) and Jim Shipley (Jim) have a chemistry that imbues their scenes with more emotional depth than exists in just the script. Jackie Moore (Jackie) who plays the host of their documentary, appears extremely stilted and uncomfortable when she’s providing exposition on Richard Speck. (Yes, many of the characters have the same name as their actors, though none of them are credited). It’s unclear whether this is an intentional joke implying that she was hired more for her looks than her talent, or if the actress was simply poorly directed during these scenes, as she is unremarkable, but passable when she’s not expected to read blocks of text. Overall, the movie succeeds in maintaining realism. The footage quality is consistent with the equipment the characters are seen using. There is no incidental music. On the technical side, the (generous) practical gore effects are quite good, as is the CGI used to create Speck’s ghost. The ghost effect is subtle, creepy, and not overused. What most strains the suspension of disbelief is the police disclaimer placed at the beginning. 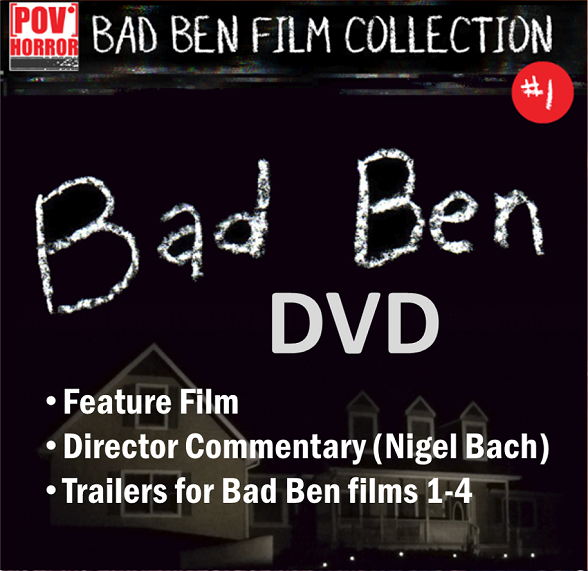 This ploy was effective placed in front of The Blair Witch Project and the first Paranormal Activity, because the events in those films were kept largely ambiguous. 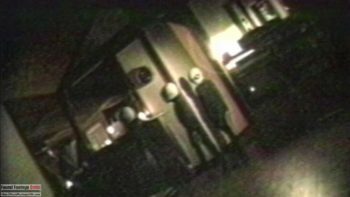 However, in the case of 100 Ghost Street, it strains credibility that police would release this footage that shows incontrovertible evidence of the paranormal. In the end, there isn’t much to 100 Ghost Street. A group of bland characters go into a spooky building, a monster starts picking them off, they try to escape, and they fail, as was given away by the introductory title card. Although there are some interesting turns (such as a character assumed dead from the opening turning out to be alive and some well-placed pieces of foreshadowing), the plot comes off as overall predictable. Speck’s ghost is incredibly vague as a villain. He appears to be simply murdering anyone who wanders into, or even near, the building he committed his crimes in. There are no clear limits on his powers, and it isn’t even clear how he kills the people he targets. He seems to either slice them with invisible blades or rip them apart like tissue paper. The movie raises the question of why Speck’s ghost hasn’t killed every soul who entered the dormitory or, if he has, why our camera crew hasn’t heard of it. The movie does attempt to make some connections to the real story. The characters find a roomful of dead birds in cages, referencing how Speck kept birds in jail, leading to his nickname “The Birdman.” In addition, there are two scenes of heavily implied sexual assault, handled without any kind of subtlety and that will certainly be off-putting to many viewers. . 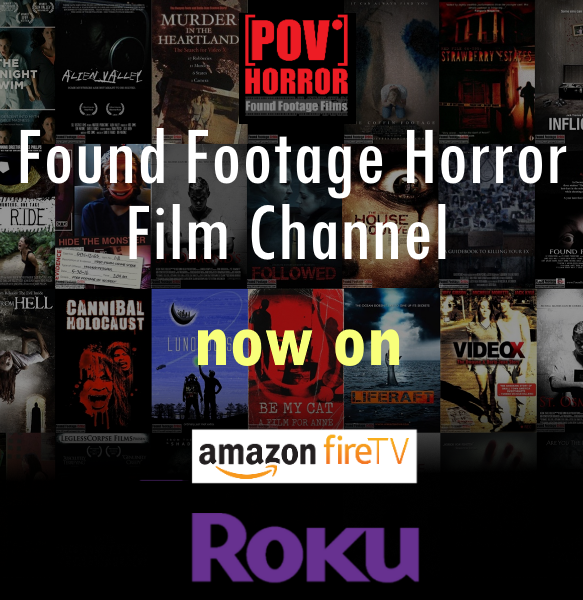 Given a mostly talented cast, a very creepy setting, and the director’s clear proficiency with the found footage format, a far superior film could have been made. What holds it back are the vague characters and the underdeveloped plot. Tagline:45 years after the massacre. . . paranormal investigators search for America's most notorious mass murderer. 100 GHOST STREET: THE RETURN OF RICHARD SPECK is a found footage horror film that succeeds with its effects and cinematography. While the story is thin, the movie is overall an entertaining watch.